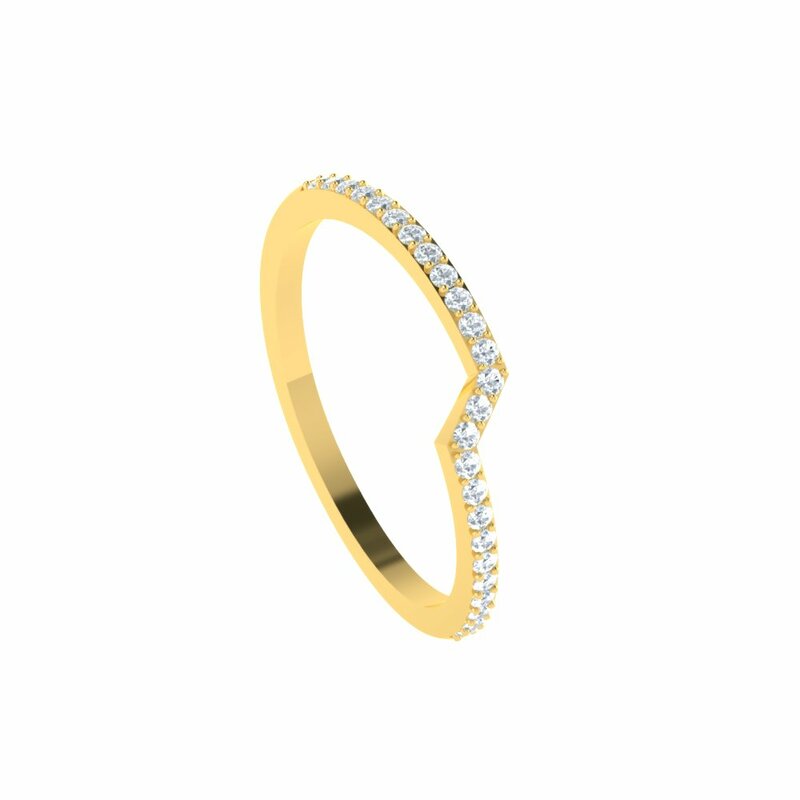 Stacked rings is the new trend. 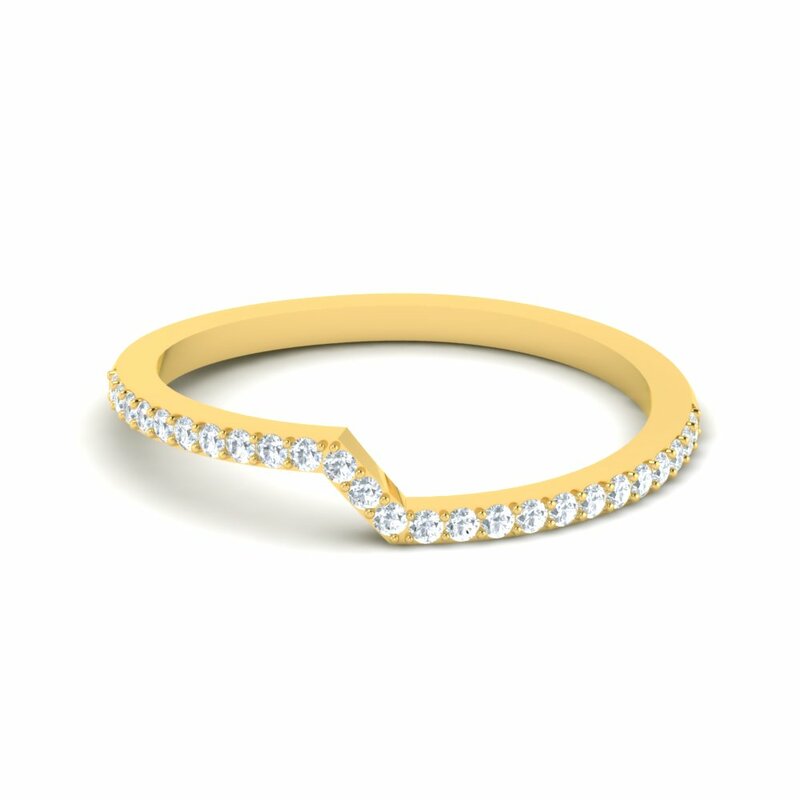 It’s a great way to customize your own styles of stackable rings to create something totally unique. 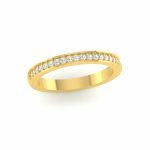 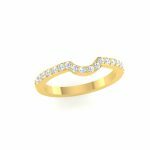 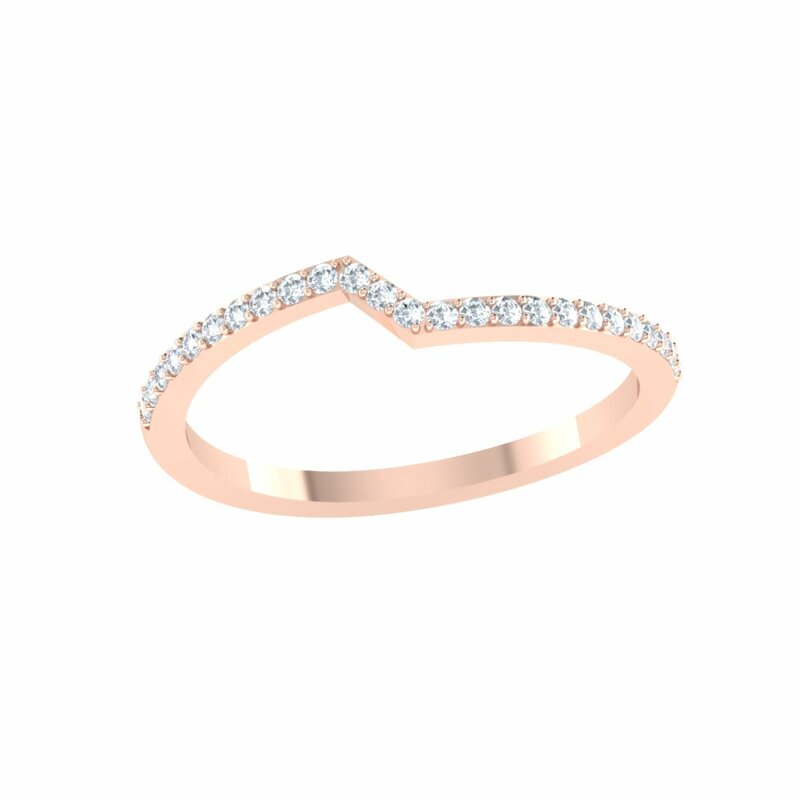 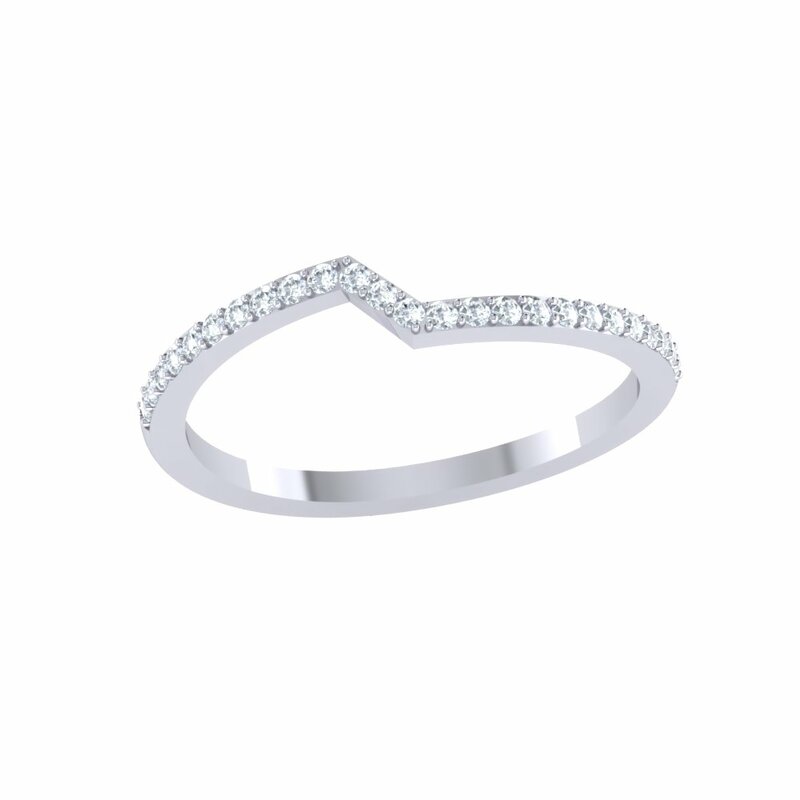 Stackable Diamond Wedding Bands Overall rating: 4.7 out of 5 based on 235 reviews.